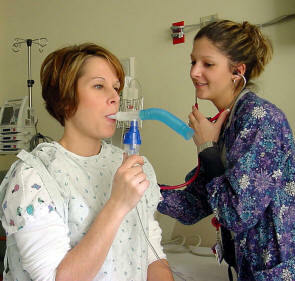 The University announces a new partnership with Respiratory Education UK (REUK). This is an exciting development which will enable and support REUK to enhance and develop its work within the respiratory field. Through this innovative partnership, REUK training programmes will be externally validated by the University. And new academic BSc (Hons) and MSc programmes in respiratory practice will be offered from May 2013, subject to satisfactory validation. Over the next six years, the partnership will work together to maintain the quality and integrity of higher education students as well as looking to enhance and improve patient care.